Enjoy the sharpness and detail of the Full HD picture, enriched by Samsungs Wide Colour Enhancer, with the M5520. 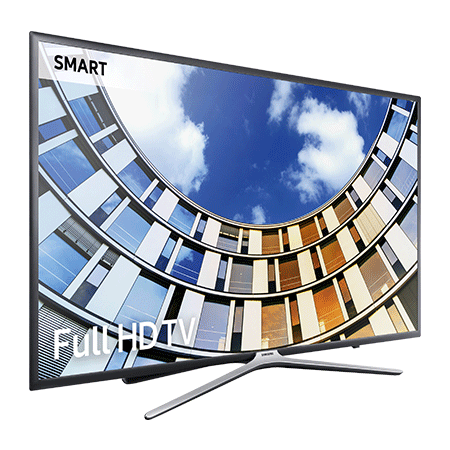 From your favourite soap to the big game, enjoy a crisp and clear Full HD picture. Every image is vibrant and bright thanks to Wide Colour Enhancer technology. 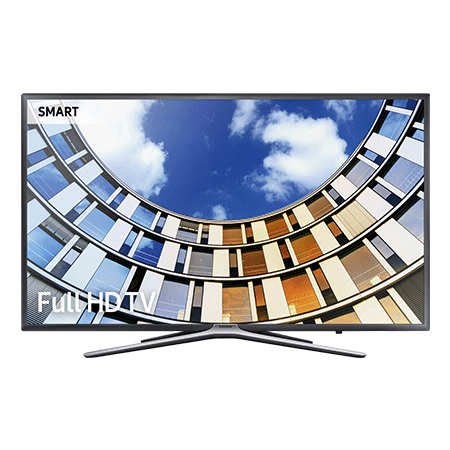 UE43M5520 browse content and control your TV from your mobile*. Effortlessly connect your compatible mobile device with your TV to stream the latest viral sensation. Youll never miss a moment as you make a cup of tea. Fantastic picture and sound quality. Easy set up. Very happy with this product. This is an extremely good television for the price! The picture is great and it is so easy to set up and use with other apps on phone etc like Spotify! All round entertainment system and good size! Easy to setup and looks good. Does what you would exspect After a week what else can I say. Great service, great price and superfast delivery. First Class service. 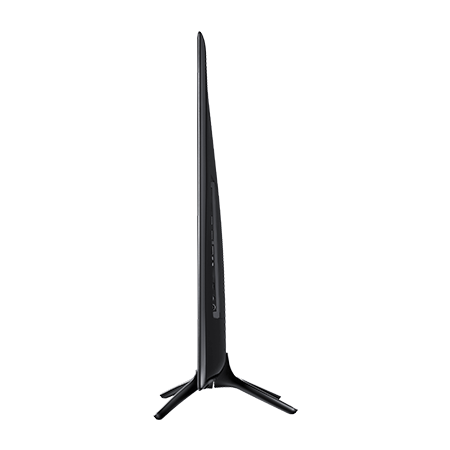 Prior to purchasing this TV from RGB Direct I had purchased a 49" MU6400 4k tv from Samsung which I ended up returning due to back panel light bleeding. Ive used MU6400 4K TV for a few days before replacing it with this one. 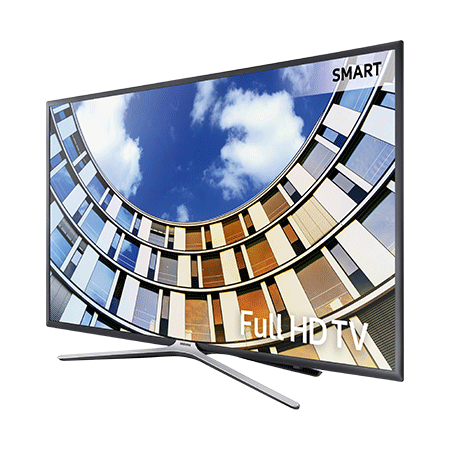 UE43M5520 Full-HD TV has excellent picture quality with minimalistic design. The sound quality is noticeably better than the other TV. Also the smart features are almost the same with the same speed. This TV is a good choice when the budget is short for an OLED TV. Excellent service delivery on time product as described All in all excellent service at an excellent price Many thanks. Not opened yet as still decorating but excellent service from order to delivery kept informed every step of the way and a 4 hour window for delivery very satisfied customer.